Home Android Top 5 best radio FM apps for non FM android phones. Top 5 best radio FM apps for non FM android phones. Free Top 5 best radio fm apps: with increasing adroid marker more and more smarptohnes are coming to market everyday. We have all range of smartphones in other words smartphones smarptohnes are like life partners of ours. We have many features and apps in android smartphones that we can use in everyday life. Apps related to health, music, movies editing etc are used by many of us. One of the bset example of music app is radio. Although most of the smartphones have built in radio system but some high end device lacks this feature. So In this article I will tell you about how to run fm radio on android. I have given a list of some best radio fm apps for android that can run fm on your devices easily. Some commons android smartphones without radio fm apps are samsung galaxy s4, samsung galaxy s5, google nexus 5 lg g3 ( only d855 model has radio with rds). Although there are many radio fm apps available in play store but their biggest disadvantages is that either they are paid or does not give best features. So after some research I got a list handful of best apps that can run radio fm on your android smartphone and gives you best features. Best thing is that you can use them even if your phone has inbuilt radio. So go through my collection of free android apps to run fm on your android smartphone. 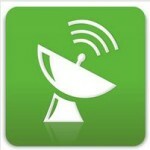 Top 5 best free radio fm apps for android. 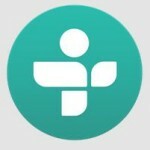 Tuneln: this apps deserve to be at number one in our list of top 5 radio fm apps. Tune in gives you access more than 100000 radio stations and more than 4 million podcasts from all over the world all for free. Unfortunately you need an internet connection to run this app. But I believe me with such feature rich application an internet connection is not a big issue. Spotify: second best radio fm app for android. 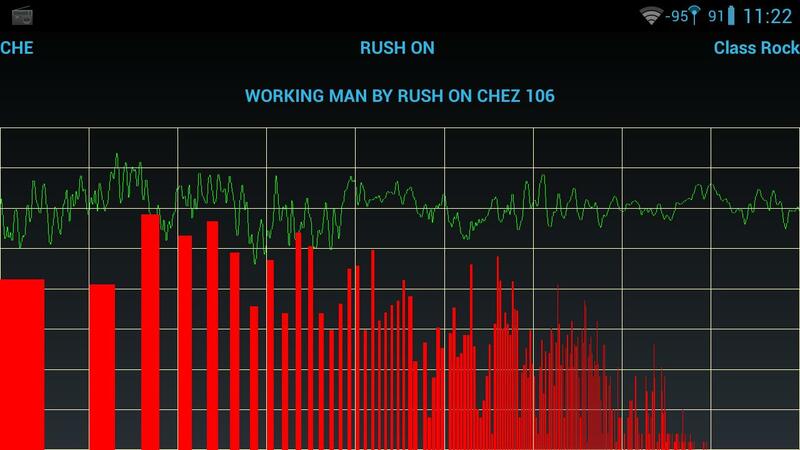 Surely this app is for radio lovers who could not afford heavy internet coonncetion bills. You just need to download the music and can listen it whenever you want to listen. Spotify gives you amazing sound qualtiy, no ads issues and most important free. With this app you can run fm without internet connection on your galaxy s4, s5 or in nexus. 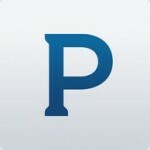 Pandora internet radio: this app gives you hundreds of comedy and music stations raniging from jazz to rock to workout. If you want to listen muscis from particular artist you can simplay create your own station by just entering name of that artist. Best thing about pandora internet is that you can create more than 100 stations and can easily switch between them. Slacker radio: this apps comes fourth in our list of top 5 best fm radio apps for android smartphones. 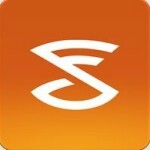 With slacker radio you can listen to numerous news, sports and of course music channels from all over the world. It’s a free app and is available in google play store. You can download and listen radio in your samsung galaxy s4, s5 and in nexus 5 also. 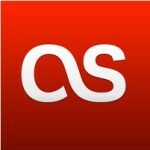 Last .fm: Once it was one of the top most radio station. But all I just want to say, it is still a good choice for music loveras. Just choose an artist or any album and this app will help you create best suitable playlist for you. Hope you all will like this post on some of the best fm radio applications for your android smartphone. Stay tuned for more latest updates and news. You can download the apps by clicking on the name of that radio fm app. You will be redirected to its download page in play store. Previous articleHow to download and install Whatsapp on Nokia X, XL and X+ without root. Next articleHow to recover/remove password from micro sd memory card.